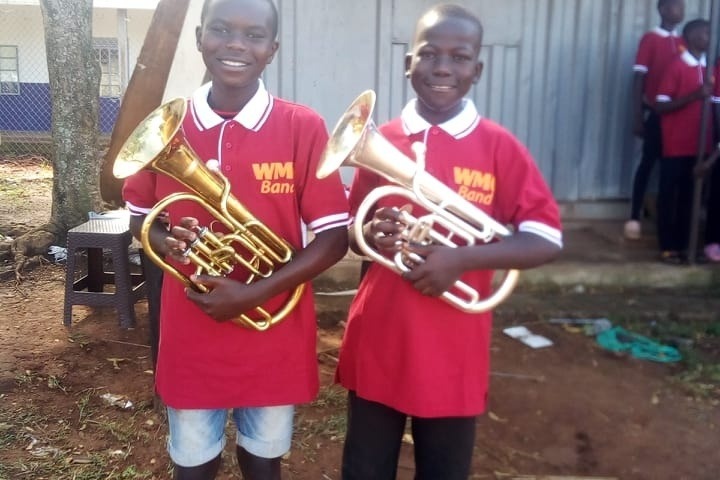 Freedom For Musicians are raising funds for our fanastic musical friends in Uganda. 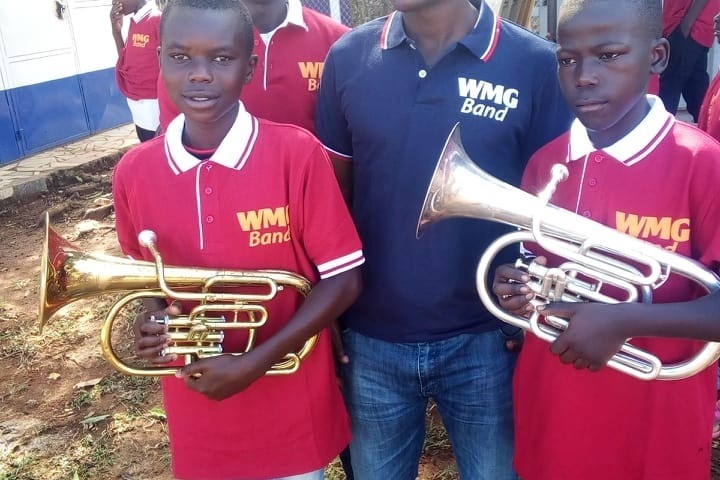 They need to buy instruments to continue the fantastic work already being done by the David Kiwana Wind Orchestra. 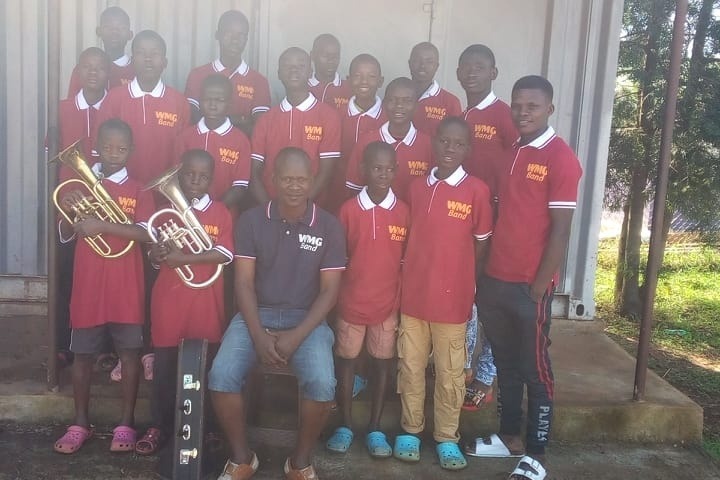 “We are a starting wind classics band and we intend to give chance to our players to play music and we really need your support for us to do it please what ever you give will help give a chance to one African child a chance to get a chance to play music . The international language of music spreads love and friendship around the world and FFM Records will ultimately record and distribute a digital album for our Ugandan friends to create a sustainable source of income for the future. 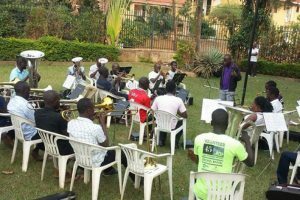 The music education outreach that music provides is a priceless lifeline for many Ugandans providing opportunities for personal development much needed in the area. Please help us help these wonderful musicians be the best they can. A lovely piece called 'Touch My Hand' played by the young musicians from Uganda. With no public funding, these brilliant young musicians rely on kind donations to buy and repair their instruments. I am raising money to not only provide an equipment fund, but to provide tuition and a professional digital recording which they can sell to provide a small income and sustainable funding. This will be released through FFM Records, hopefully in time for Christmas. Please help us help them with any donation you can manage. Hi all, I have known about this fantastic group of musicians in Uganda for several years now and am personally overseeing this project through my organisation, Freedom for Musicians. I will be managing their funds here in the UK and will source instruments, stands and music myself and will ensure delivery to them. Even if I have to travel to Uganda on the container ship! This is a massively worthwhile project with so many positive knock on effects in the local area for young people's personal development. 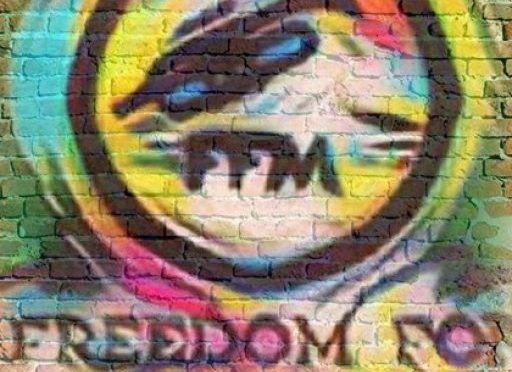 In the future, through my record label FFM Records, I plan to make a recording which they can sell digitally worldwide to provide a small source of income which will give them sustainable funding for the future.